Kids Zone | Oleoturismo en Jaén y Úbeda, tienda y catas de aceite, un museo sobre aceite que ver en Úbeda. Fun activities for groups and schools! One of our aims is to share the culture of olive oil with our children. To this end we have created a children’s activity room, where they can learn about this ancient culture through storytelling and fun activities. 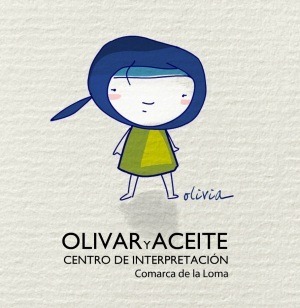 With the help of Olivia, our friendly mascot, they will discover the secrets of Extra Virgin Olive Oil through games, short movies and posters. Our fun activities include a visit to the museum, olive oil tasting sessions, a miller´s breakfast, games, cooking workshops, cosmetics workshops and more.